Does your shop floor look tired and in need of some TLC? Retail flooring takes a battering every day with customers, buggies and trollies passing through, display units being knocked and rails being tugged at, so it’s no surprise that your shop floor suffers. Messy carpet tiles curling up at the edges or broken lino tiles are unsightly and show your shop in a bad light, so why not consider a retail flooring option that looks stylish and won’t get damaged over time? 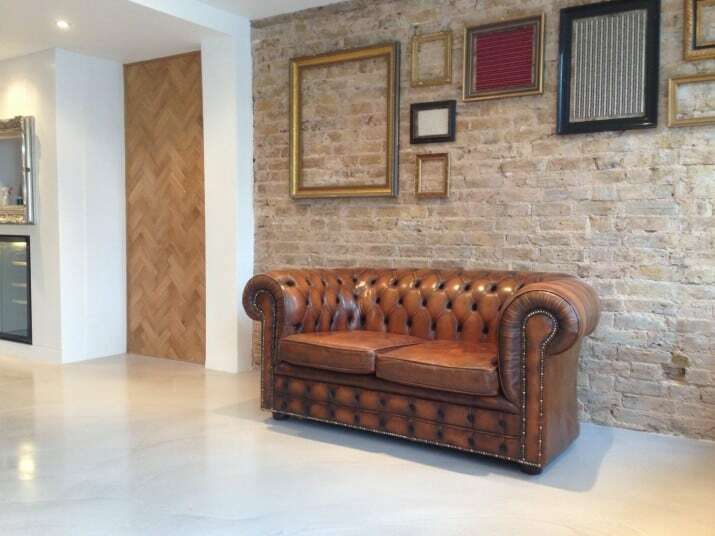 Have you thought about a polished concrete floor? Polished concrete offers a durability that no other flooring solution can provide. The very fact that it’s concrete means that sheer volumes of traffic can pass across it without it denting or getting damaged. Display units can stand in one spot for years at a time too without marking the area, so if you want to move your shop furniture around, you can rest assure that there won’t be any unsightly rips, tears or dents for your customers to see. Because a concrete floor is poured into place, there are no seams; no tiles to match up or joins to slot into place. This significantly minimises the damage most shop floors face as there are no edges to come loose and curl up or snap off, unlike carpet tiles, vinyl and linoleum. Your shop floor is one of the first things a customer will see when they enter, so you want it to make a positive impression. One of the many great aspects of a polished concrete floor is that it’s bespoke so you can perfectly match the style and colour to your brand. With an almost unlimited colour palette, you’ll really be spoilt for choice. A polished concrete floor is much easier to clean than any other retail flooring solution too as a damp cloth will quickly wipe away any dirt brought in by shoes and wheels. You won’t have to worry about food and drink spillages making unsightly stains on your floor either as even dried-on marks can be wiped away just as easily, with just an extra bit of elbow grease. 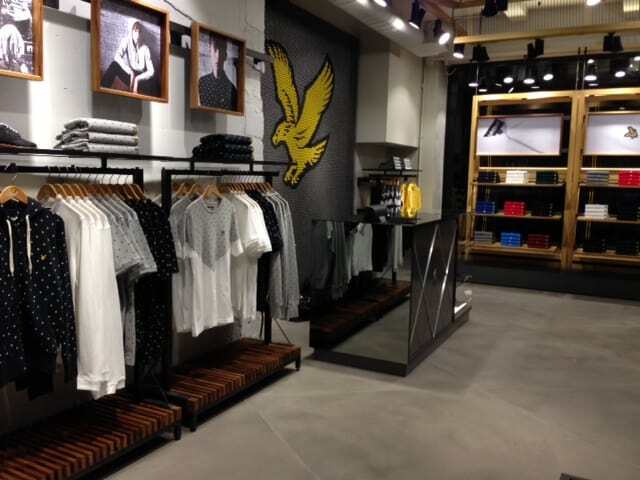 As a retailer, your floors need to be sturdy, practical and appealing to your customers. At just five millimetres, an Ardex PANDOMO® floor is permanently resilient, incredibly stylish and designed to perfectly align with your brand. 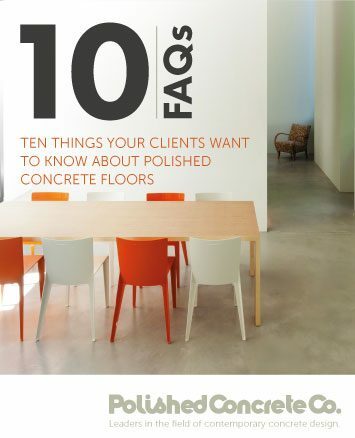 If you’d like to find out more about laying a polished concrete floor in your shop, talk to us today.